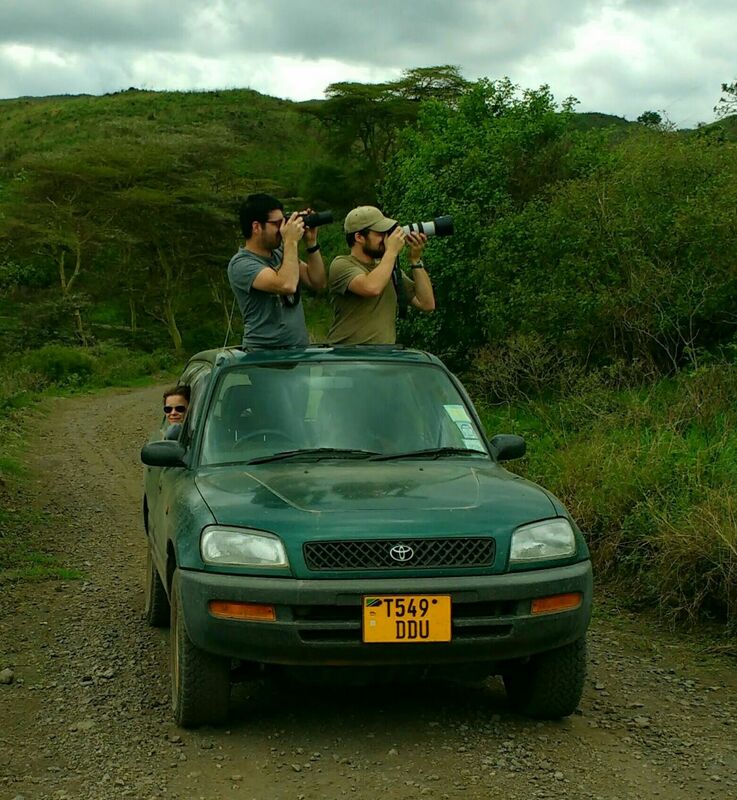 Car Rental, Rav4 (5-doors) - Gladiola Adventure | We are a full-service inbound tour operator offering safari and car and camp hire/rental services in Arusha Tanzania. 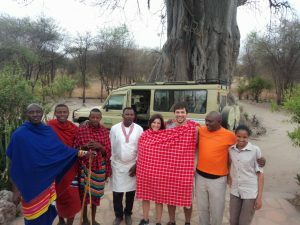 With a Budget of 80 USD/Day, rent a fully equipped Rav4 4WD (5-doors), and take a safari into some of Tanzania’s most safari prolific game reserves and wildernesses. This vehicle is suitable for up to 4 people with camping gear and a reasonable amount of luggage. Clients are advice to make sure they make a proper time and distance estimations so as to avoid driving during the night ( after 6 pm). 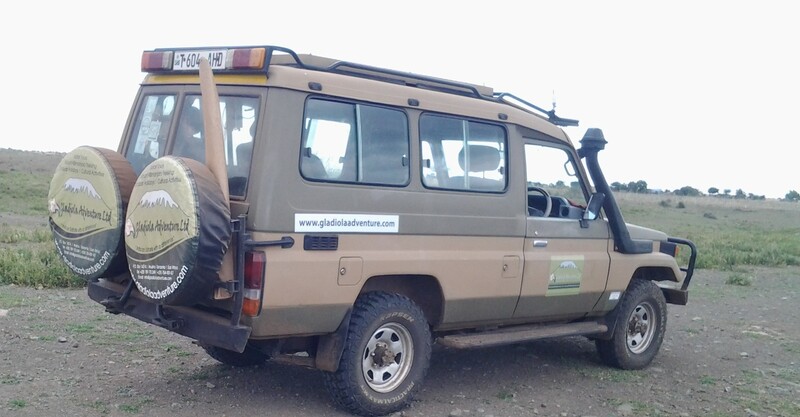 Note: Clients can book a drive/guide for whichever car they opt for, but the driver has to be from the company (Gladiola Adventure LTD) and not from other companies, see terms and conditions. Only for the extended land cruiser option a driver/guide is compulsory. 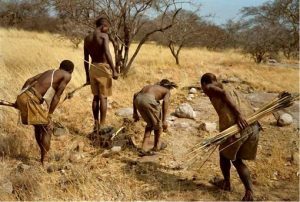 If the chosen car is a Rav4, it will not be driven to Serengeti and Lake Natron so for the Rav4 the Serengeti and Natron part will be omitted in your program. Note: For a rooftent option an extra of 5 USD per person/day will be charged. 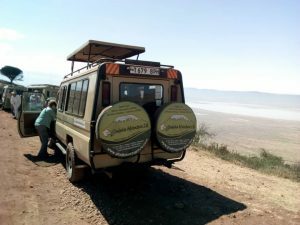 Make a special journey through Tanzania with your 4×4, starting from Arusha and ending in Dar es Salaam Airport or on your preferred location. This tour may be a self-drive or with the company driver. The tour may begin as starting from Dar es Salaam and ending in Arusha or on your preferred location.